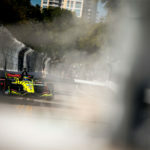 Sebastien Bourdais will pull double duty at this weekend’s Acura Long Beach Grand Prix, as the Dale Coyne Racing IndyCar star will also compete in IMSA’s WeatherTech Sportscar Championship race. 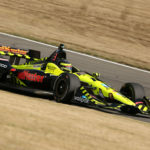 Bourdais will substitute for his Ford Chip Ganassi Racing teammate Joey Hand, who’s dealing with a bad flu, and will jump between his No. 18 DCR Honda and the No. 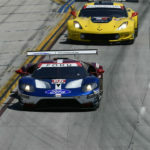 66 Ford GT he’ll share with Dirk Muller in Saturday’s 100-minute Bubba Burger Grand Prix IMSA round which complements Sunday’s Acura IndyCar event on a crowded Long Beach schedule. 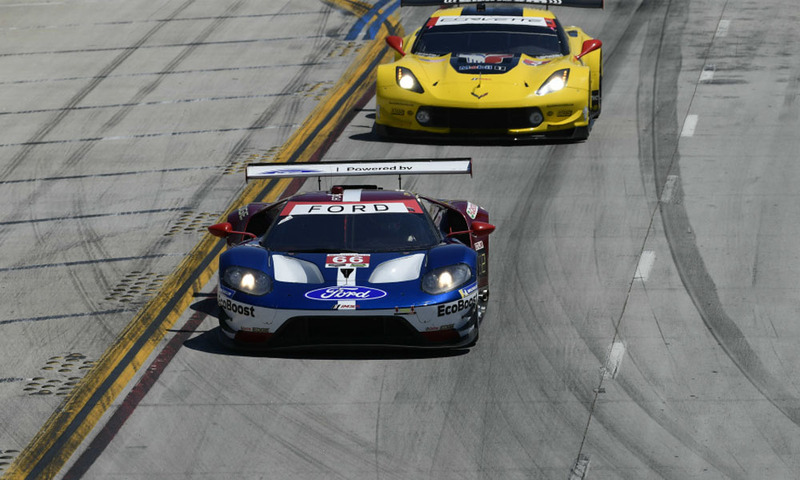 With IMSA added into his weekend, the Frenchman’s Friday morning start will come sooner than expected. 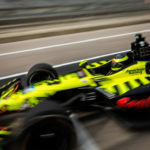 A comfortable 10 a.m. IndyCar practice session will now be preceded by IMSA’s 7:40-9:40 a.m. practice, and, with IMSA qualifying ending nearly four hours after IndyCar is finished on Friday afternoon, Bourdais will be plenty busy. 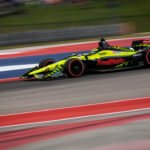 Saturday is slightly easier, with an IndyCar practice session in the morning from 9:00-9:45 a.m., IndyCar qualifying from 12:10-1:25 p.m., and the IMSA race from 2-4 p.m.